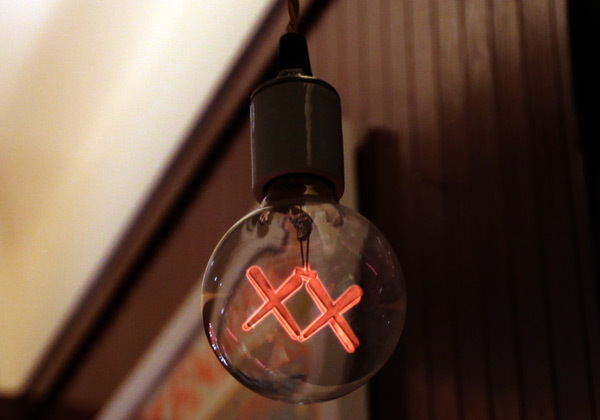 These funky light bulbs are limited edition and are out of stock – but we wanted to highlight them for their design quality. 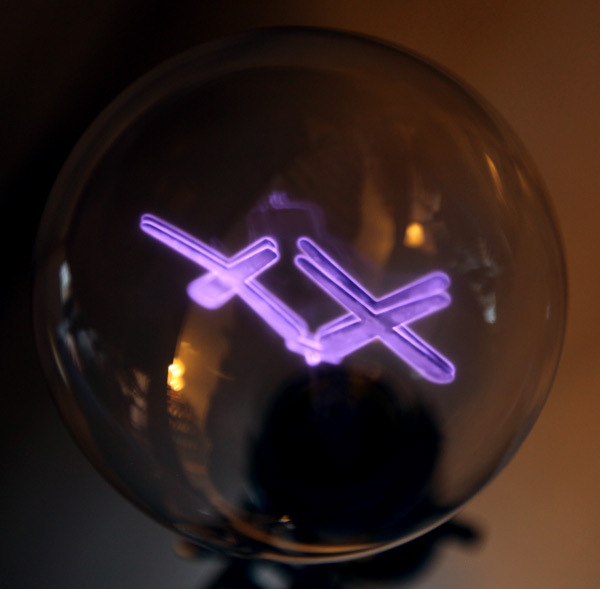 The Standard X KAWS light bulbs came in sets of three: red, purple, and green and would fit into any standard ceiling light socket or lamp. 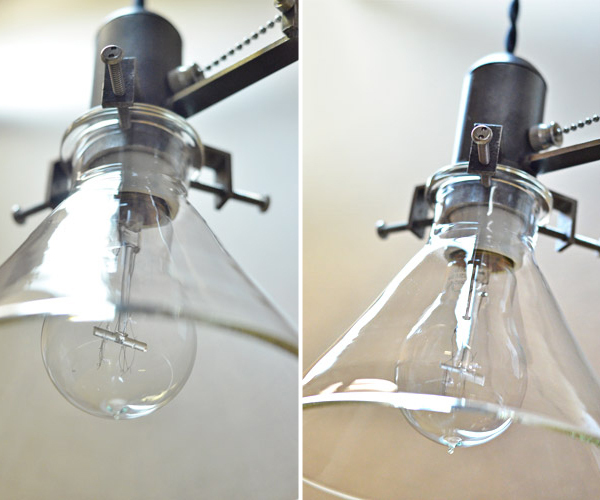 The playful (almost seedy) nature of these bulbs makes them ideal for restaurants, shops, or a bar/lounge setting. 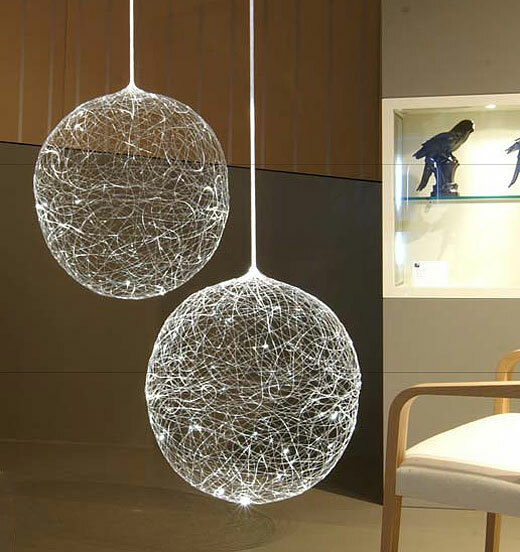 Not only have you got fiber optics weaved together to form a fabric mesh, these lights also respond to feeds coming in from Twitter and other sources. 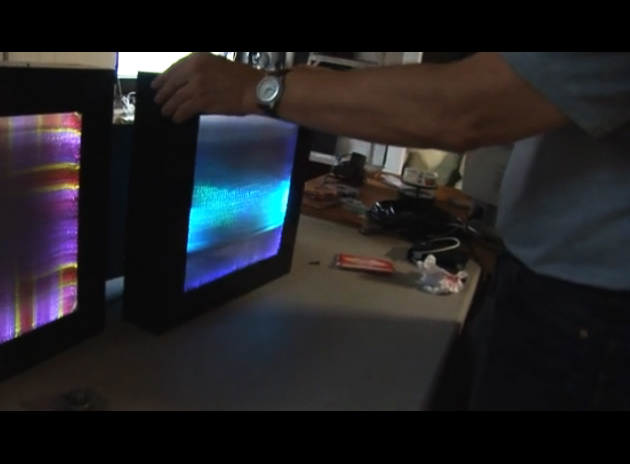 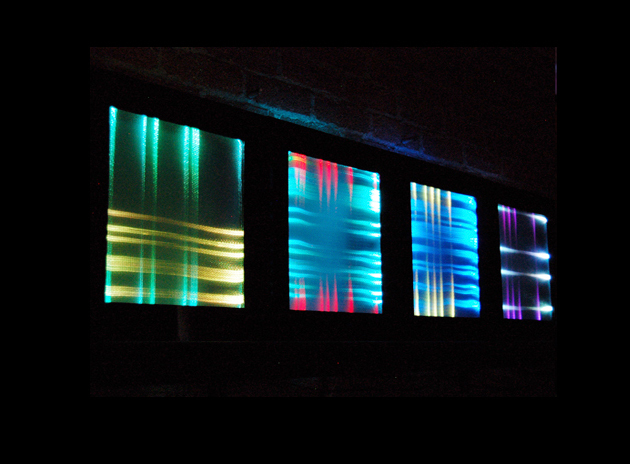 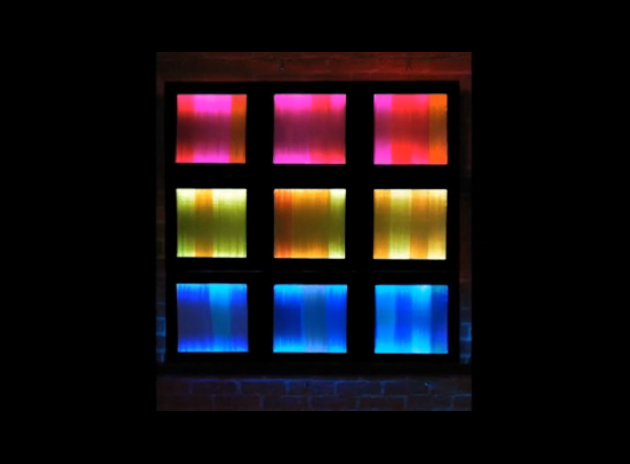 The fiber optics are connected to RGB LED lights that are controlled by an Arduino microcontroller that changes the colors and patterns. 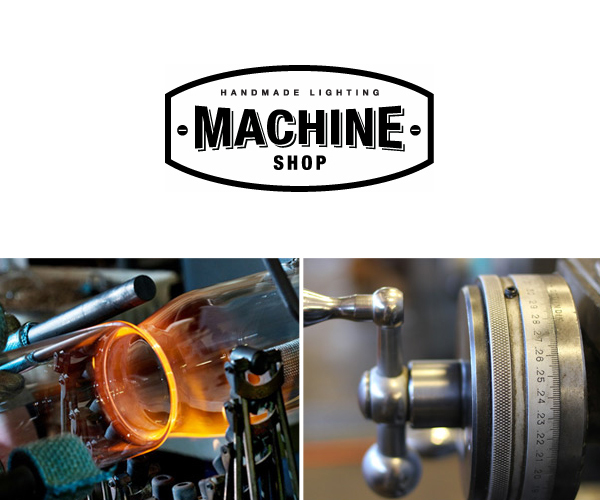 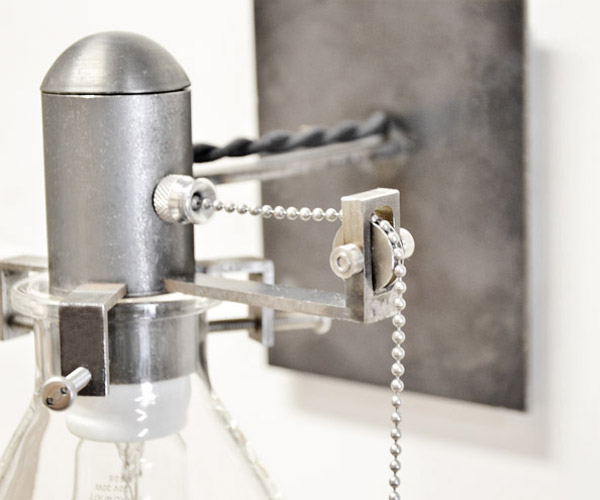 Machine Shop Lighting is Marc Knight’s workshop where he makes handmade industrial vintage style lights. 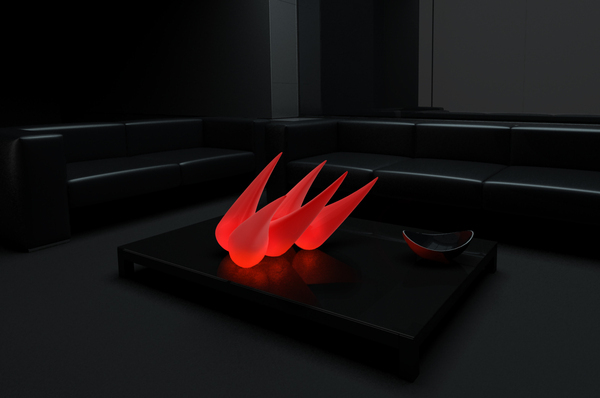 These are elegant light fixtures that would be ideal in a home office, garage, restaurant, or a shop. 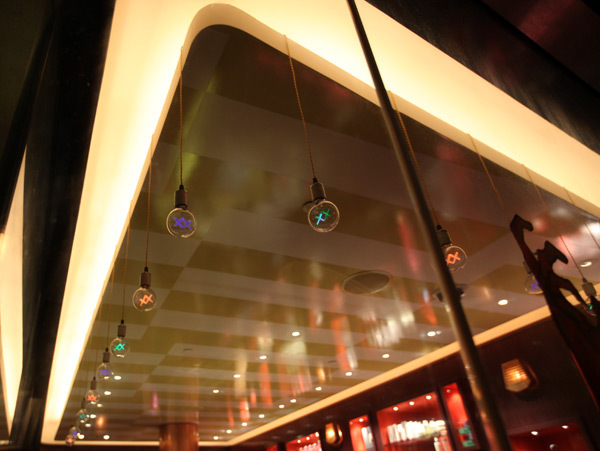 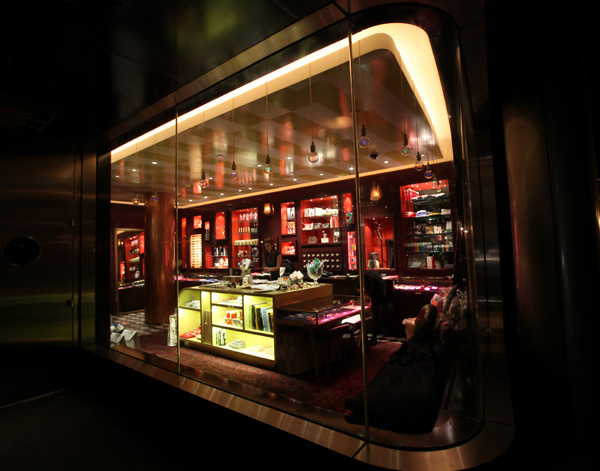 Marc makes 3 designs (wall or ceiling mounted) and also does custom made orders: find out more here. 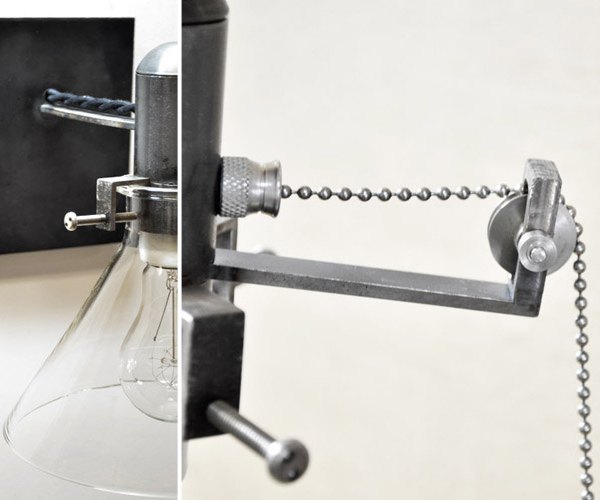 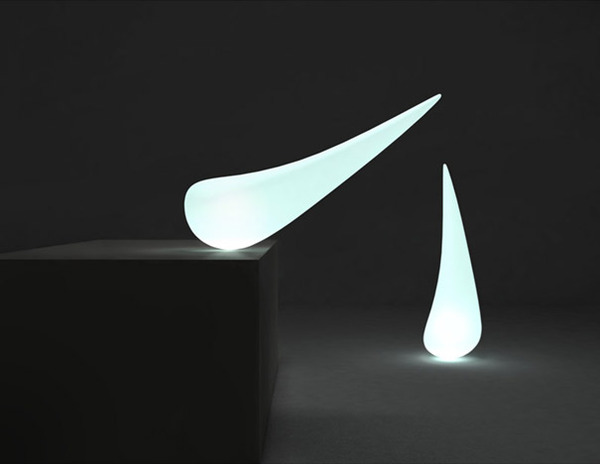 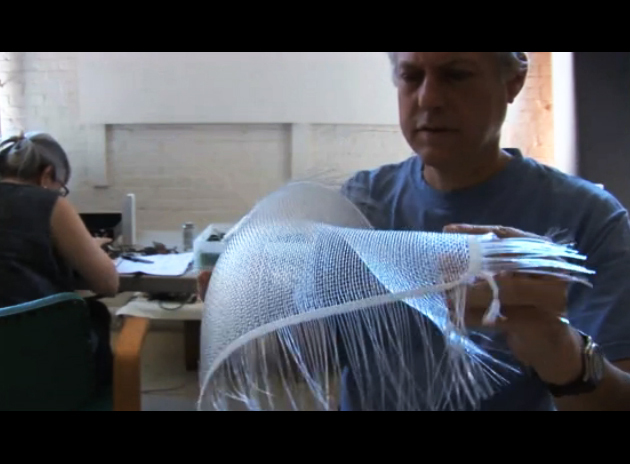 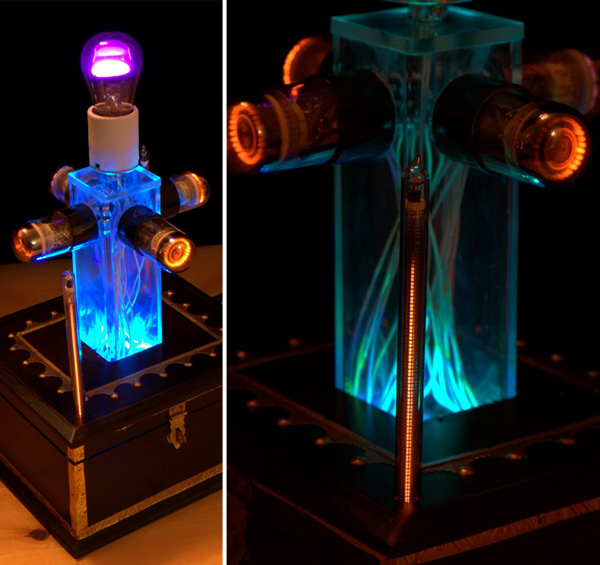 The idea behind the ANEMONA (“the visually unsteady lamp”) is a lamp that can be positioned in any way possible. 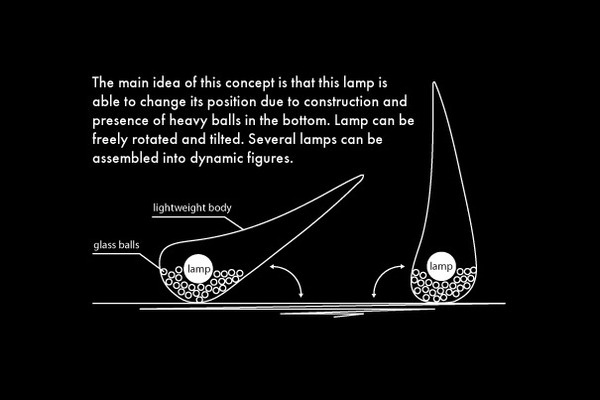 What keeps it stable are heavy balls at the base which roll around to balance out the lamp. 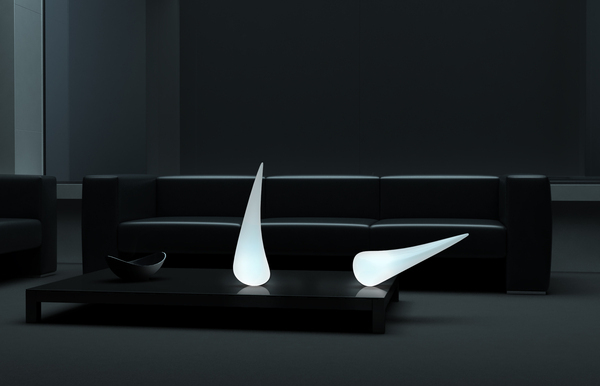 By Ukrainian designer Igor Pinigin.